Do men deserve more attention than women in Dutch? Is Dutch a great love language? Does Dutch really make you feel tired? O no! 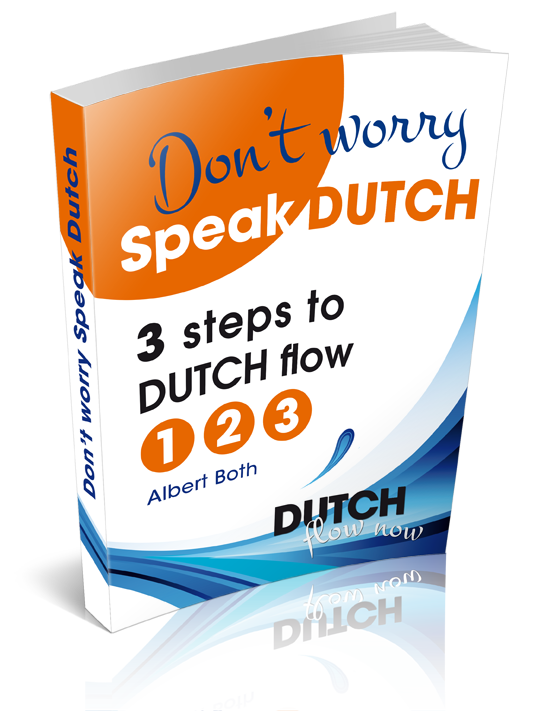 Someone speaks better Dutch than me! Is this monkey bugging you?